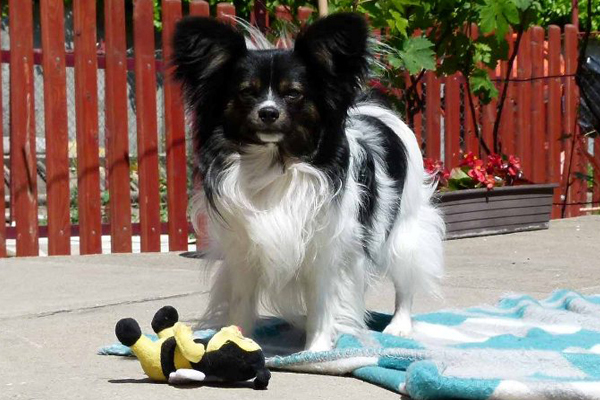 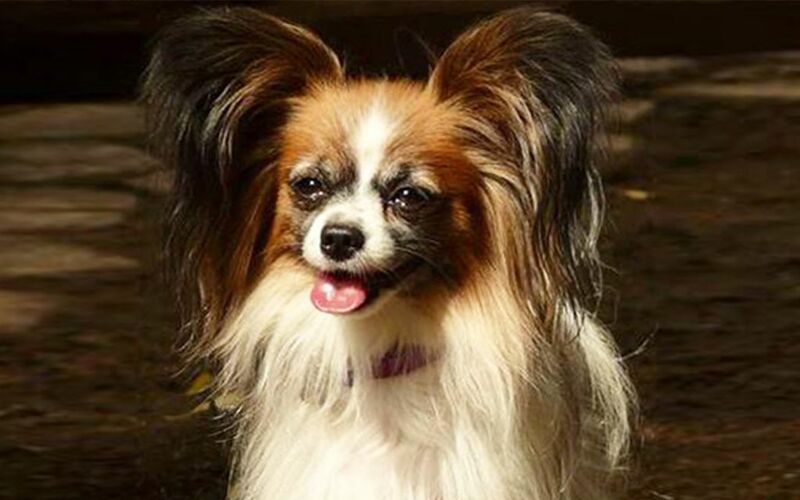 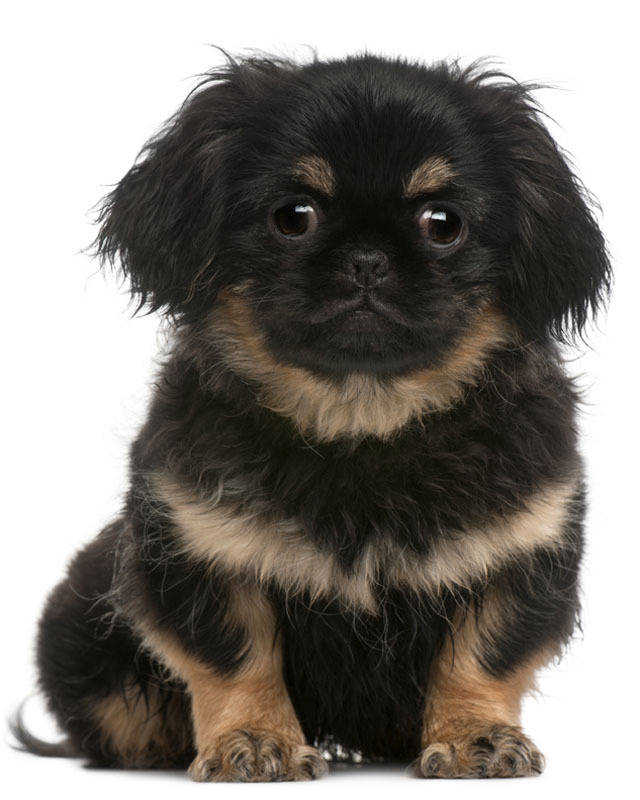 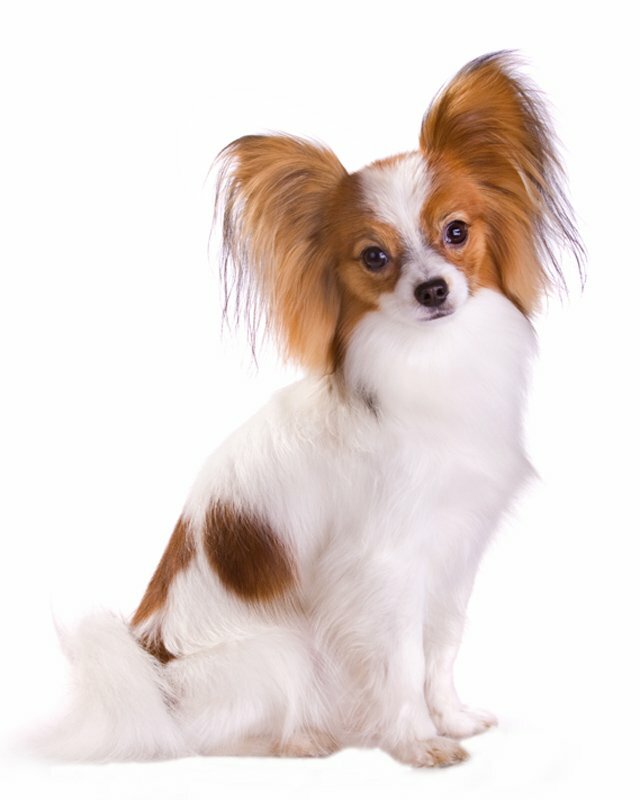 If you are looking for Papillon for sale, you've come to the perfect place! 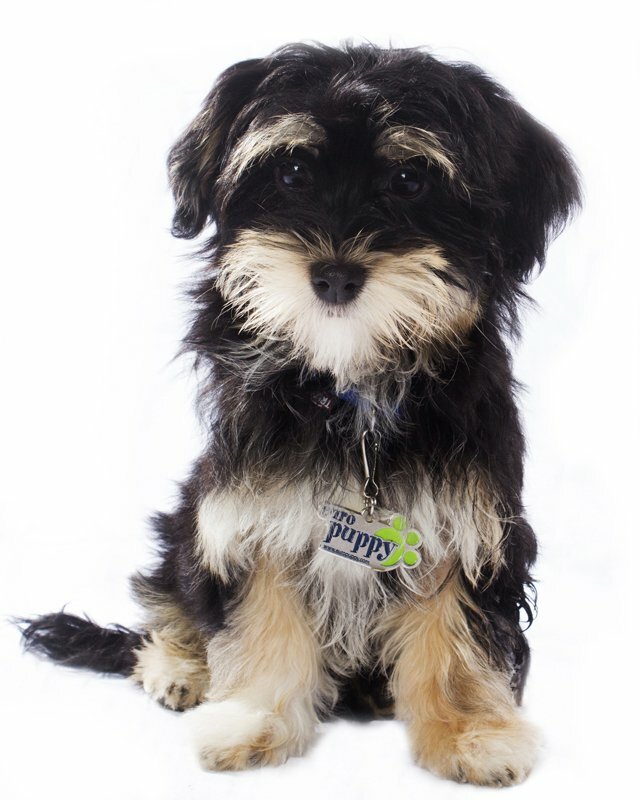 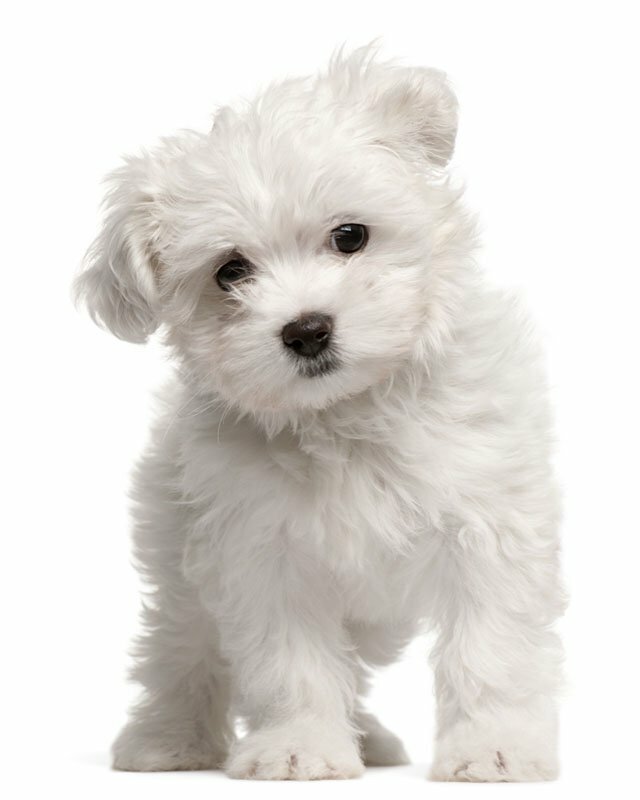 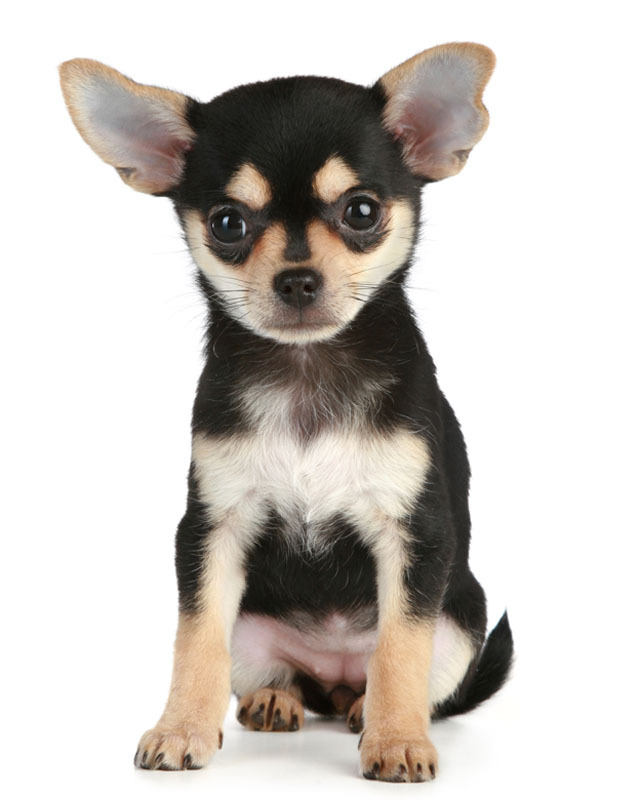 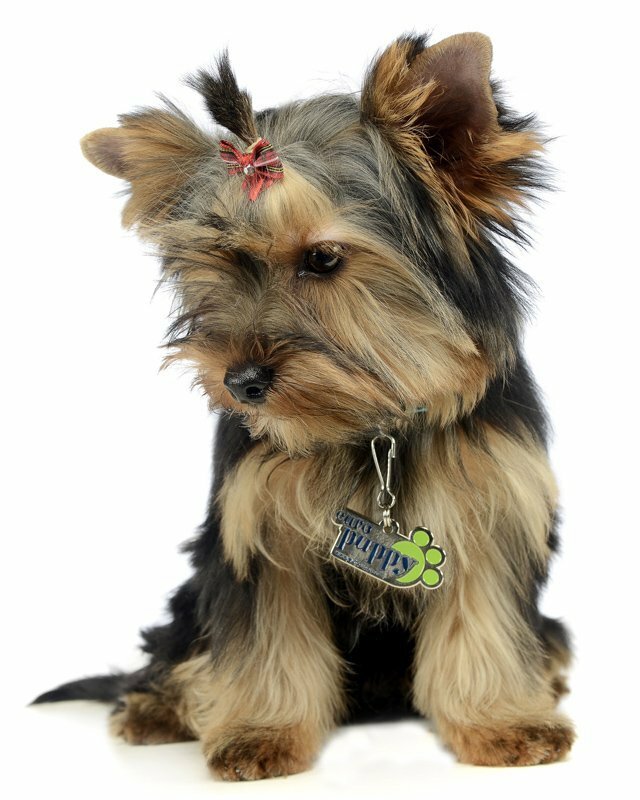 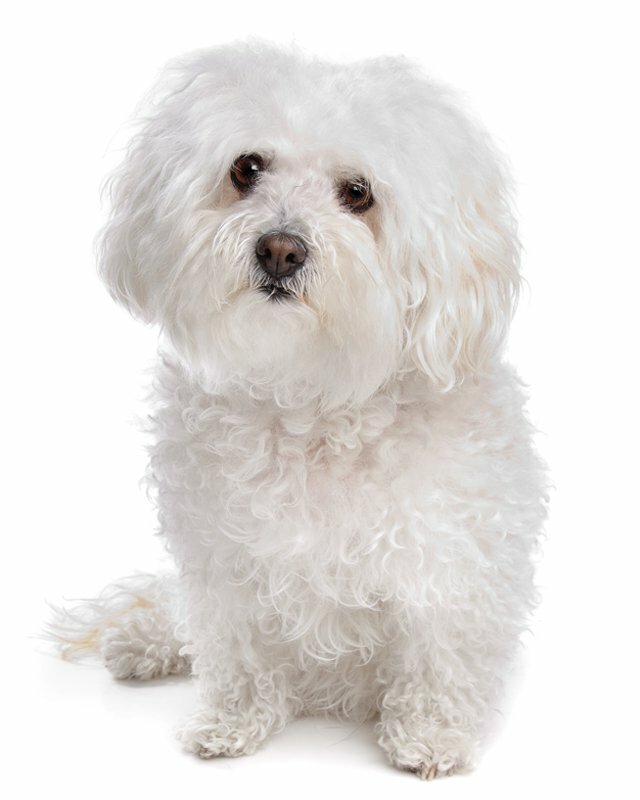 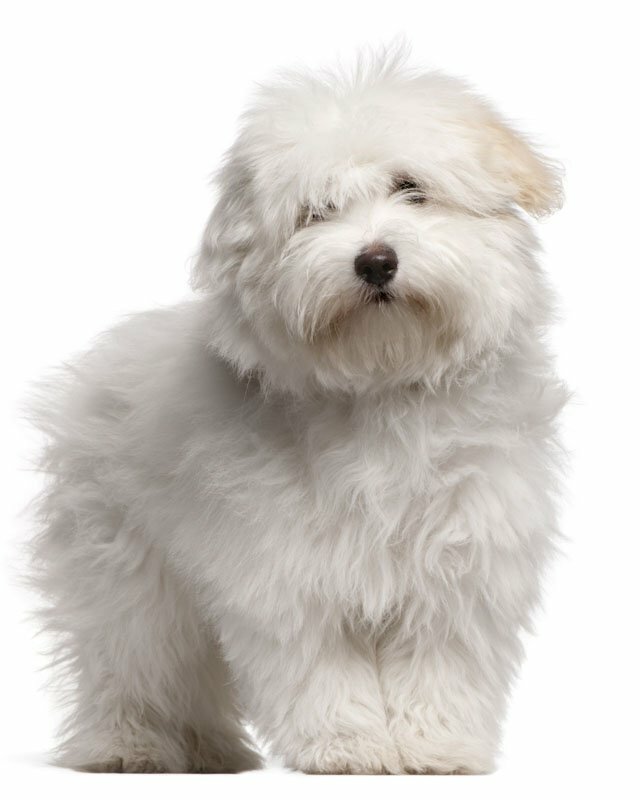 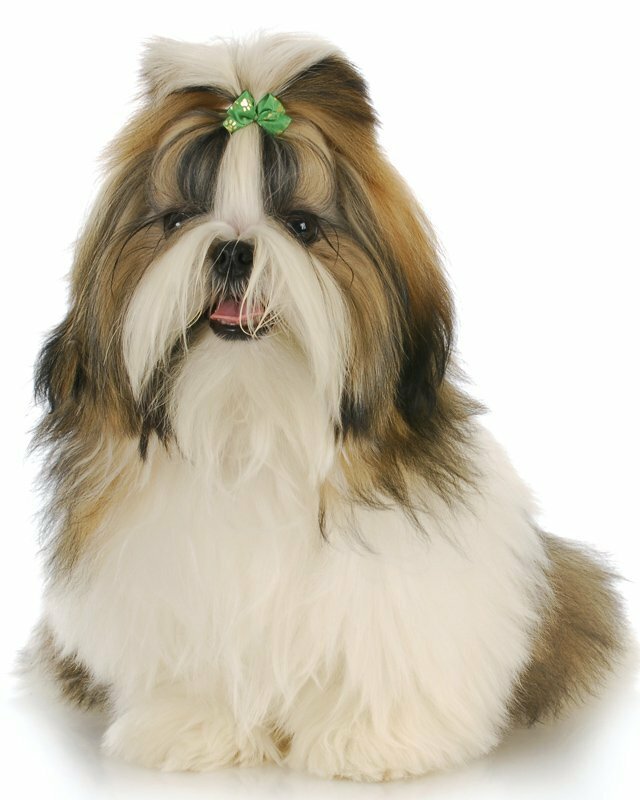 Our team of experts is here to help you choose a puppy that suits your lifestyle and meets your expectations. 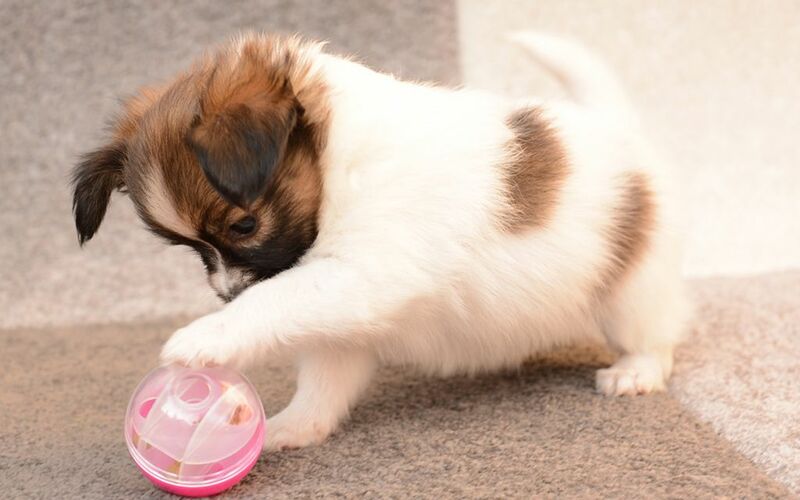 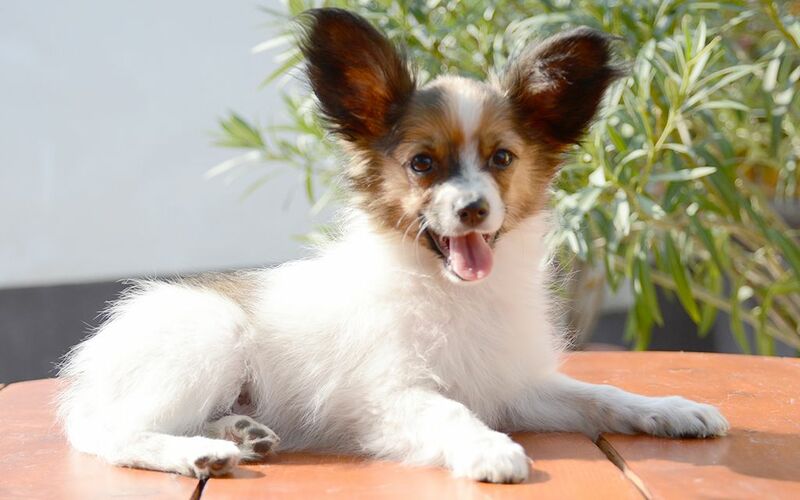 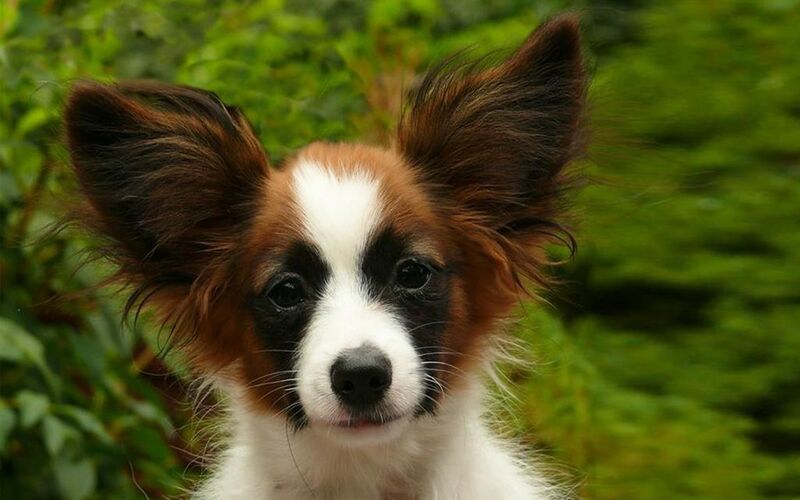 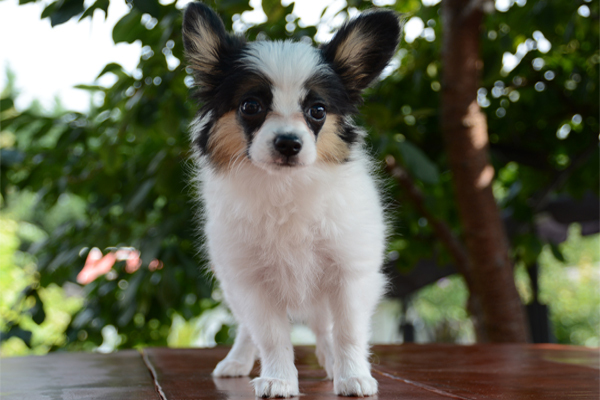 Our Papillon puppies are carefully selected and are bred by reputable breeders, who live up to our high standards.